Salida Auto Repair offers a wide variety of high quality repairs for your vehicle and all at affordable prices. 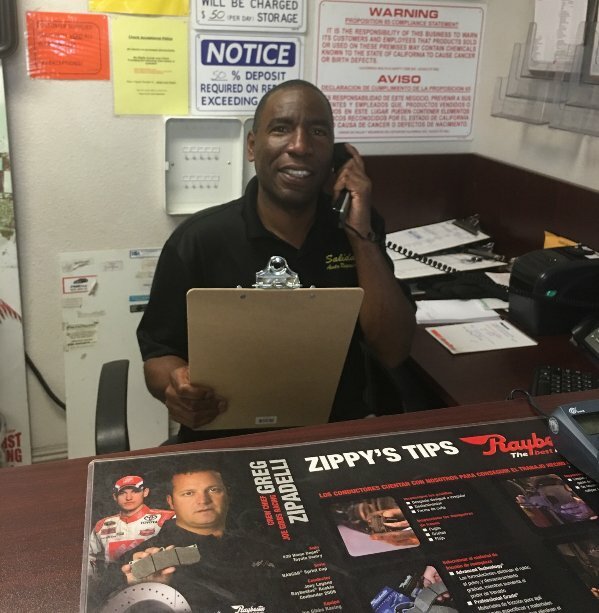 For over 20 years, I've worked as a mechanic and in 2008, I decided to take it a step further and start my own business located in Salida, CA. I am proud of what I have accomplished in this short time and look forward to many years to come with our existing customers as well as those we have yet to meet. We are always glad to satisfy your vehicle needs. -Commitment to communicate vehicle needs openly with Our customers.